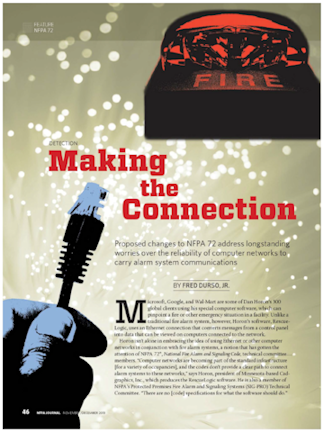 All of our publications are available as free PDF downloads. You can also order printed copies of most guides from Amazon.com. Click on the cover images for details. Click on the cover images or use the following links to get more information about each publication. Success Stories. 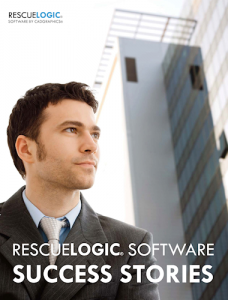 Learn more about customers just like you who safeguard their people and property with RescueLogic. 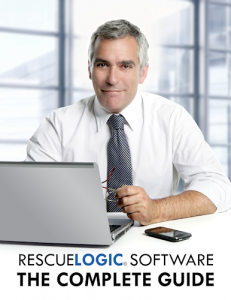 RescueLogic Software: The Complete Guide. 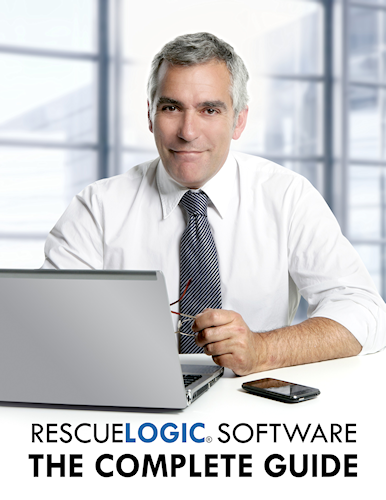 Detailed instructions for setting up and using your RescueLogic system. 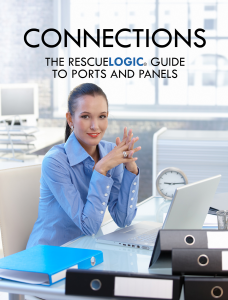 Connections: The RescueLogic Guide to Configuring Ports and Panels. 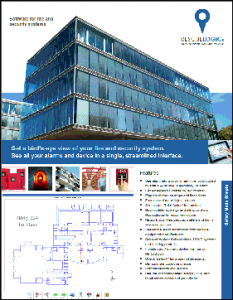 A step-by-step guide to connecting your alarm panels to your RescueLogic computers. 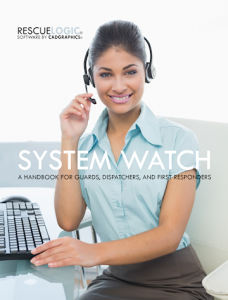 System Watch: A Handbook for Guards, Dispatchers, and First Responders. 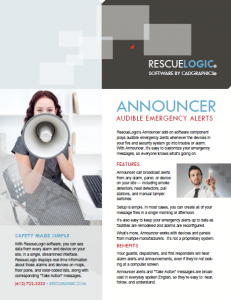 Introduce RescueLogic to the users who need it most: your site’s security guards, emergency dispatchers, and first responders. 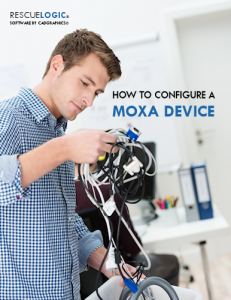 How to Configure a Moxa Device. Useful information for users who want to network their RescueLogic computers. The RescueLogic Announcer Guide. 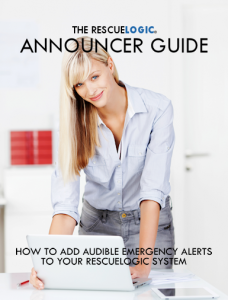 How to add audible emergency alerts to your RescueLogic system. Say It in Spanish. A guide to setting up a bilingual RescueLogic system. The RescueLogic Media Kit. 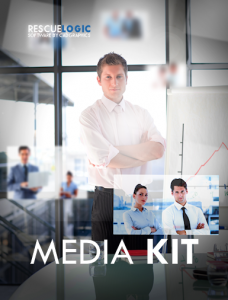 A resource for industry journalists. Cut Sheets: Download our RescueLogic cut sheets for your sumittals.